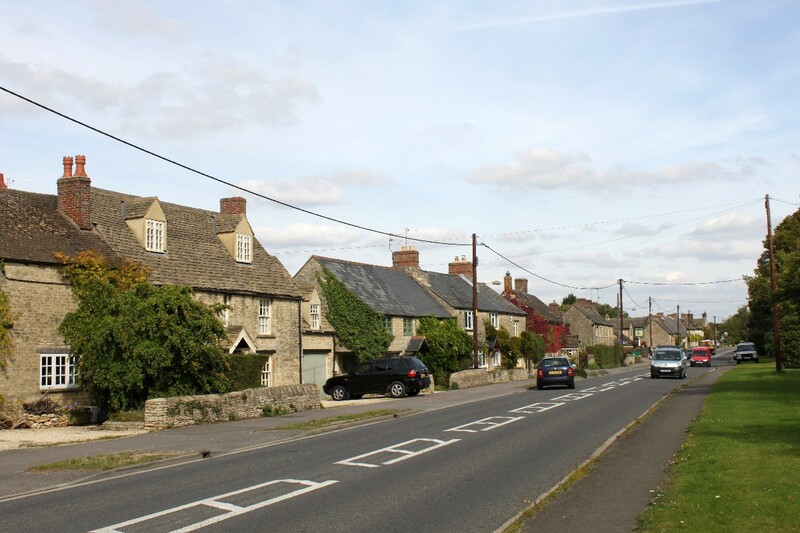 Long Hanborough is a large village which spreads out along the main road as an attractive mixture of thatched, stone, slate and tile roofed cottages. 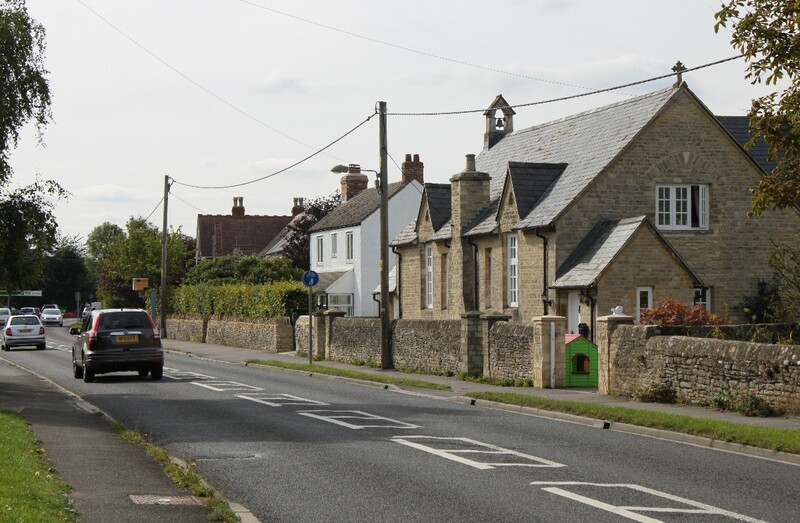 Newer development is towards the west end of the village and along the road to Church Hanborough. 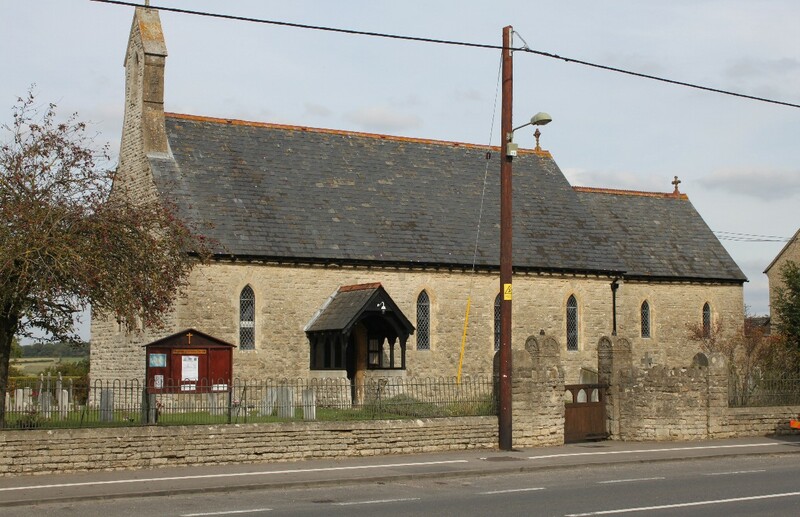 Although the parish church was at Church Hanborough, three quarters of a mile away, Long hanborough has always been the larger of the two villages, probably because of its location. 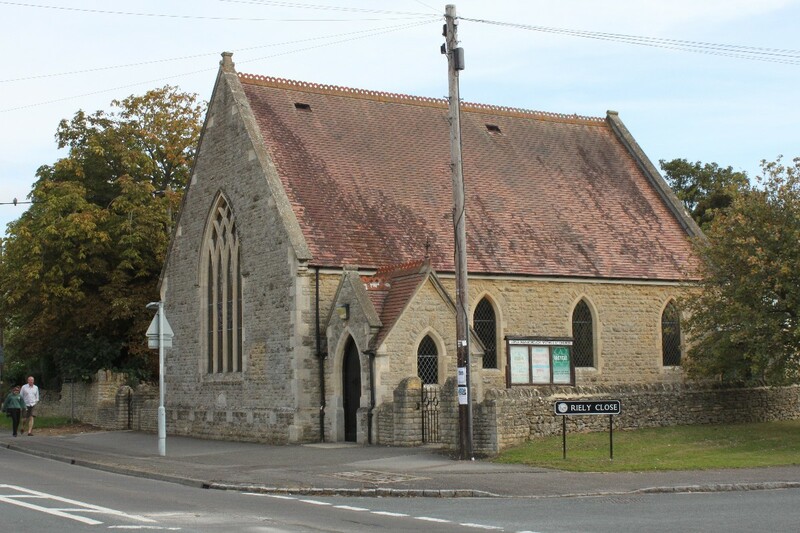 Christ Church, the small Church of England church in the village, was built in 1893 as a mission church to enable church goers to avoid the long walk to the parish church in Church Hanborough. 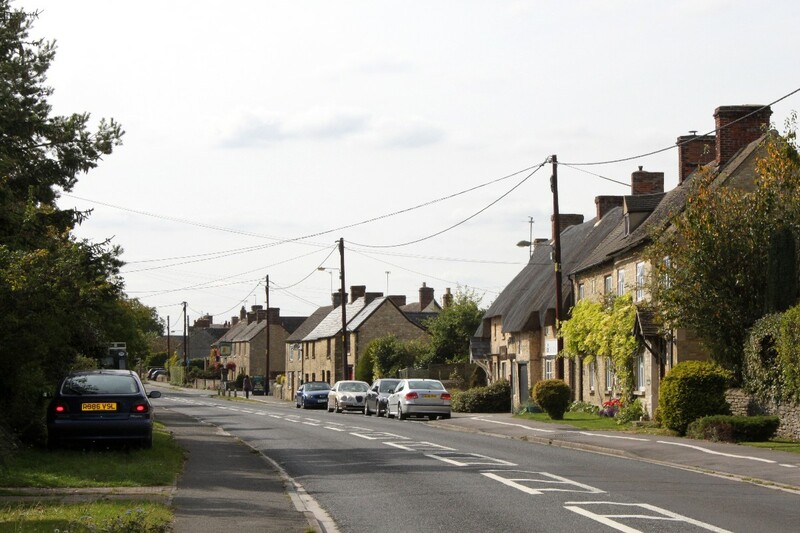 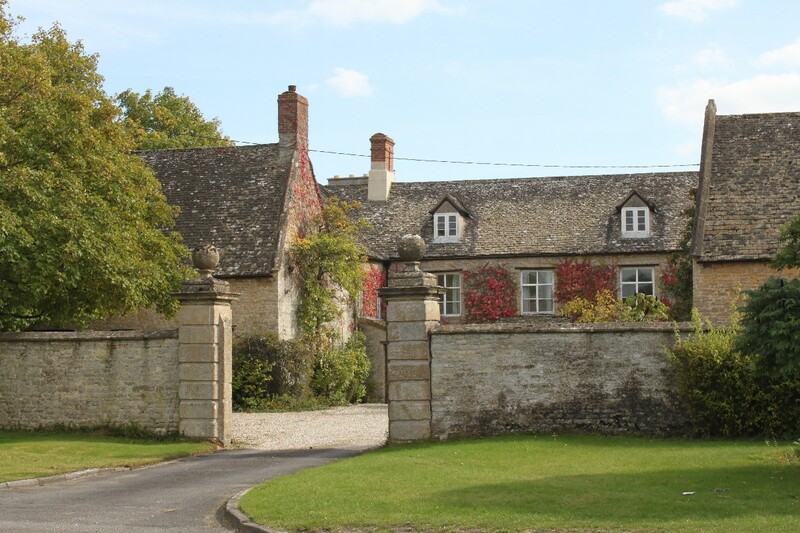 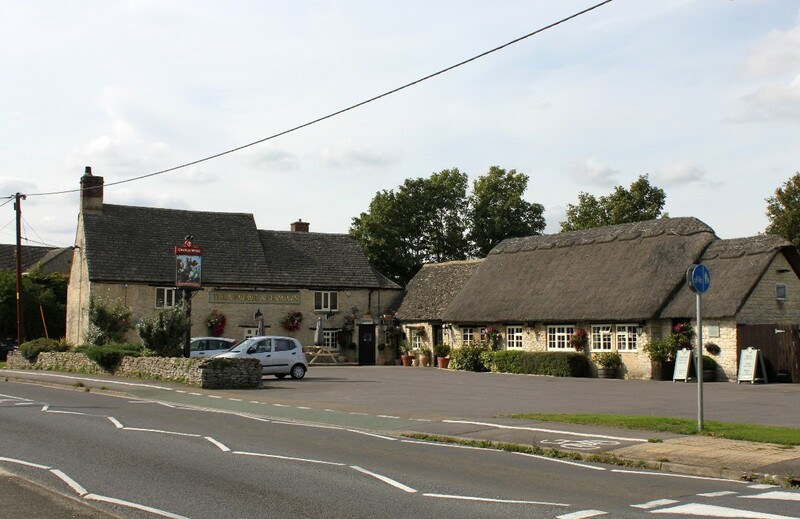 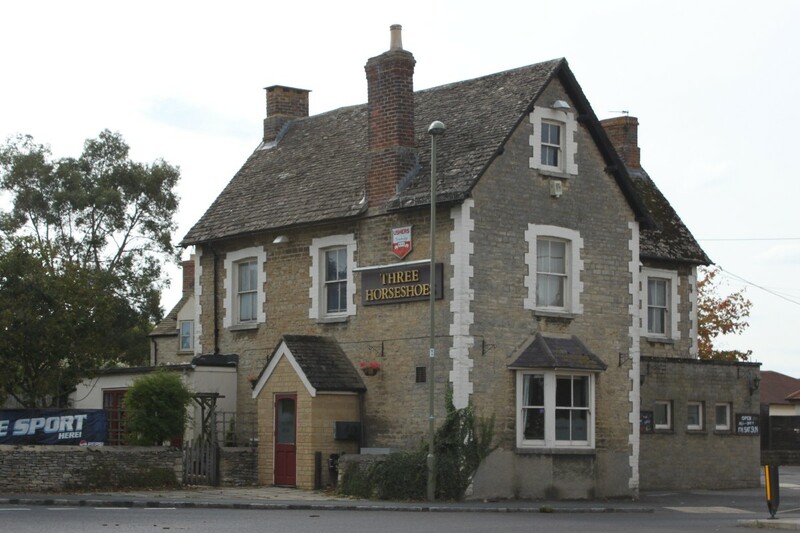 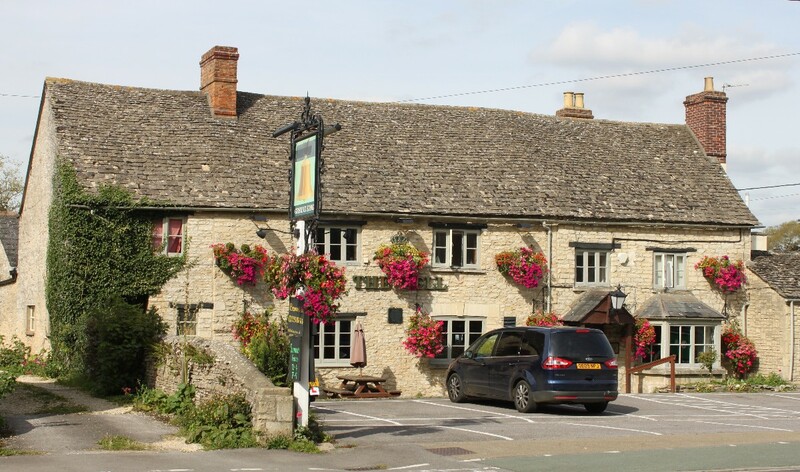 Long Hanborough is about 3 miles north of Eynsham and about 4 miles north-east of Witney along the A4095.